We know the cover is different. It may seem deep and dark but…. It’s quite simple, really. Diversity. It signifies how there’s many sides to a person, a story and usually it’s the ones you expect the least from. So we decided on our own special project – Human of Monash, centered around our theme – diversity. It’s not just the photos, the stories speak for themselves. 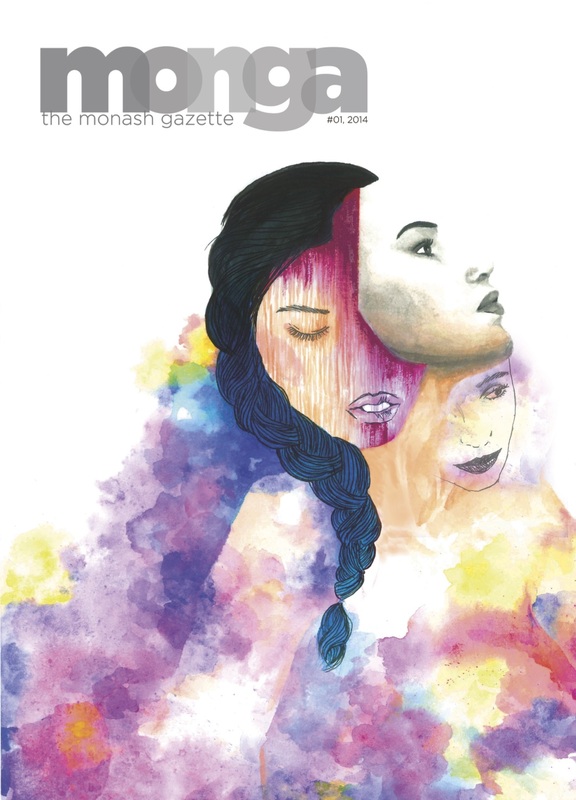 MONGA 2014 Semester 1 – Human of Monash, now available for digital pdf download.